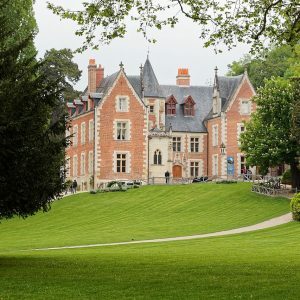 Entrance into the Castle of Clos-Lucé. The place is famous for being the official residence of Leonardo da Vinci between 1516 and 1519, when Leonardo died. 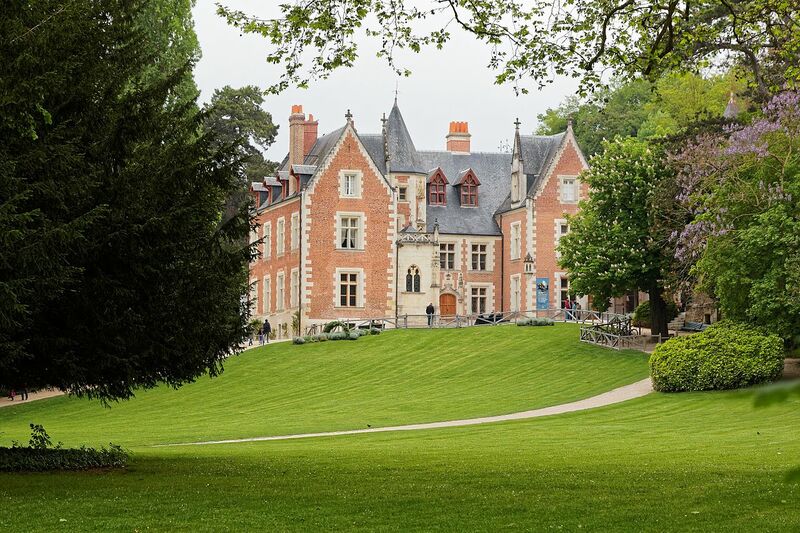 Clos Lucé is located at 500 metres from the royal Amboise Caslte and today it houses the Leonardo da Vinci musuem.